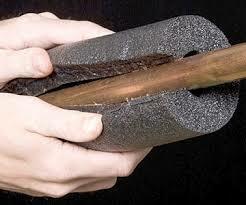 Being prepared and informed may help you to avoid the messy and often expensive issue of frozen pipes. Home Services Direct provides information and suggestions around how to prevent water pipes in the home from freezing, and how to thaw them if they do freeze. Before the onset of cold weather, prevent freezing of these water supply lines and pipes by following these recommendations: Drain water from swimming pool and water sprinkler supply lines following manufacturer’s or installer’s directions. Do not put antifreeze in these lines unless directed. 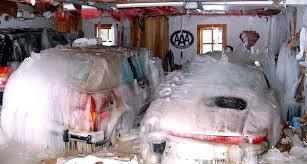 Antifreeze is environmentally harmful, and is dangerous to humans, pets, wildlife, and landscaping. Remove, drain, and store hoses used outdoors. Close inside valves supplying outdoor hose bibs. Open the outside hose bibs to allow water to drain. Keep the outside valve open so that any water remaining in the pipe can expand without causing the pipe to break. During Cold Weather, Take Preventative Action, Keep garage doors closed if there are water supply lines in the garage. Open kitchen and bathroom cabinet doors to allow warmer air to circulate around the plumbing. 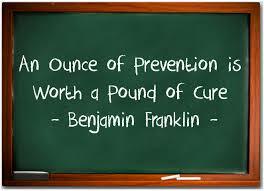 Be sure to move any harmful cleaners and household chemicals up out of the reach of children. 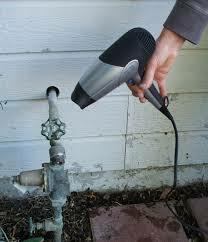 When the weather is very cold outside, let the cold water drip from the faucet served by exposed pipes. Running water through the pipe – even at a trickle – helps prevent pipes from freezing. Keep the thermostat set to the same temperature both during the day and at night. By temporarily suspending the use of lower nighttime temperatures, you may incur a higher heating bill, but you can prevent a much more costly repair job if pipes freeze and burst. If you will be going away during cold weather, leave the heat on in your home, set to a temperature no lower than 55° F.
If you turn on a faucet and only a trickle comes out, suspect a frozen pipe. Likely places for frozen pipes include against exterior walls or where your water service enters your home through the foundation. Keep the faucet open. As you treat the frozen pipe and the frozen area begins to melt, water will begin to flow through the frozen area. Running water through the pipe will help melt ice in the pipe. 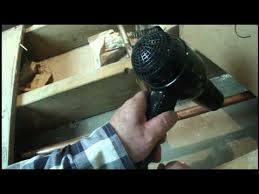 Apply heat to the section of pipe using an electric heating pad wrapped around the pipe, an electric hair dryer, a portable space heater (kept away from flammable materials), or by wrapping pipes with towels soaked in hot water. Do not use a blowtorch, kerosene or propane heater, charcoal stove, or other open flame device. Check all other faucets in your home to find out if you have additional frozen pipes. If one pipe freezes, others may freeze, too. Consider relocating exposed pipes to provide increased protection from freezing. Pipes can be relocated by a professional if the home is remodeled. Add insulation to attics, basements and crawl spaces. Insulation will maintain higher temperatures in these areas. 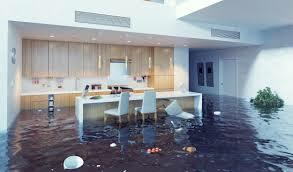 The water damage below caused by frozen cracked pipes flooded this house while homeowners were away. If the water main was wrapped and checked his would have never happened. Take the time check the areas in your home that might be suspect a little extra effort may save you big time and big money.